Mirissa is just over an hour drive from Hikkaduwa. The place is known for a laid back beach vibe and good surf. However, most people come here for a chance to spot the giant blue whales. Bryde’s whale, sperm whale, killer whale, pilot whale and dolphins can also be seen. A once in a lifetime experience! Mirissa is the closest point to where the enormous blue whale are inhabited. 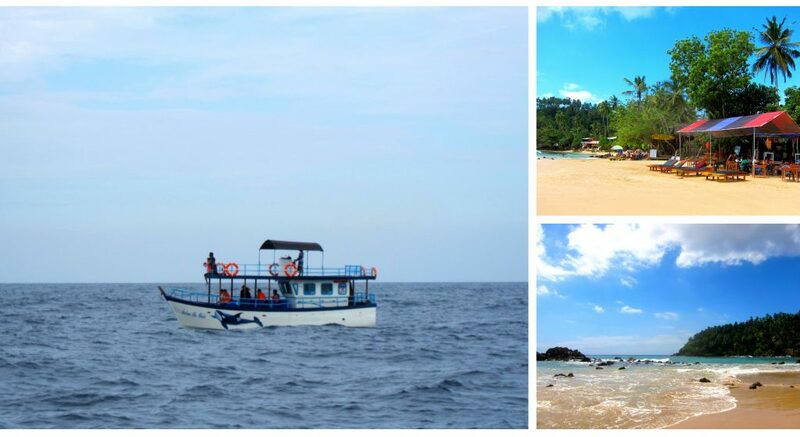 BOOK WHALE`S WATCHING AS A DAY TOUR FROM HIKKADUWA HERE!